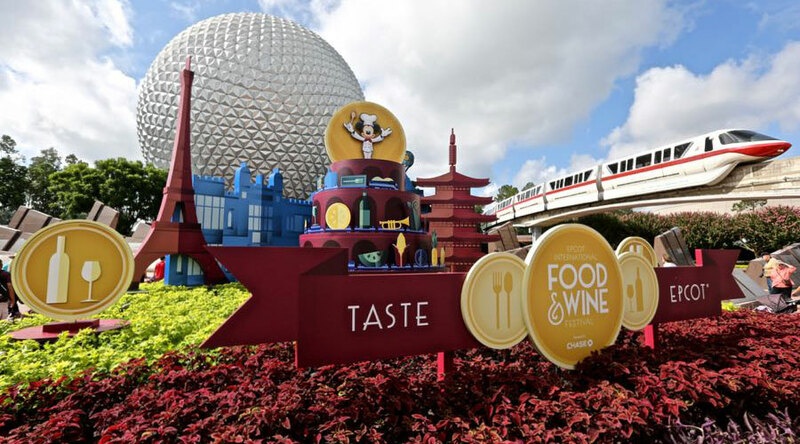 The 2017 Epcot International Food and Wine Festival is bombarding us with exciting news, not only did they just release the menus for the record-breaking 35 marketplaces involved, they have just announced special booking privileges for Disney Vacation Club Members. While the Festival doesn’t begin until August 31st, guests may start booking for culinary demonstrations, beverage seminars, and the “Mix It, Make It, Celebrate It” experience as early as 7 am Eastern on July 20th. DVC Members, on the other hand, will have the opportunity to book those through Member Services almost 48 hours in advance, at 9 am Eastern on July 18th. They also get a $2 discount if they book dates falling on Monday through Thursday. It’s all part of Membership Magic Ever After. That is some news that makes some people grateful to be DVC members, some a bit jealous, and some running to sign up for a membership right this minute.